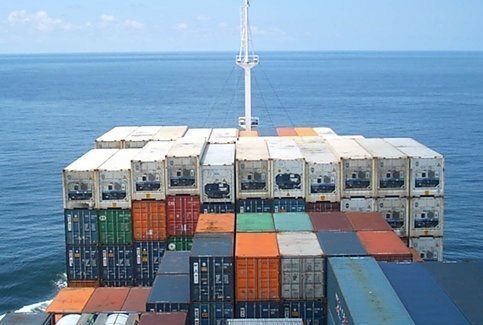 MPC Container Ships, among the fastest growing boxship operators in the world, has raised new cash with an eye on more vessels. The company fixed a private placement of 15m new shares in Oslo raising around $75m. “The net proceeds from the Private Placement will be used to pursue future investments opportunities, hereunder acquiring additional vessels,” the company said in a release today. MPC Container Ships was formed in April this year with a focus on investing in 1,000 to 3,000 teu capacity vessels.